With the summer coming to a close, news also seemed to pick up this week —encompassing some large legal and financial developments for Apple, and all but spelling out plans to launch new iPhones next month. The bond, issued on Thursday Australian time, reportedly raised as much as AU$1.2 billion, or approximately $883 million. Apple has run multiple bond offerings around the world in order to fuel dividends and buybacks for investors without repatriating cash to the United States. Apple's financial practices proved a point of controversy in Australia earlier in the week, thanks to a proposed "name and shame" register for companies that use legal loopholes to avoid paying normal taxes where they do most of their business. Apple in particular funnels much of its international revenue through countries like Ireland and Singapore. A Friday report indicated that Apple plans to start preorders for the iPhone 6s and 6s Plus on Sept. 11. That date is just two days after a rumored press event, and consistent with Apple's recent iPhone launch strategies. Likewise, both that report and an earlier one hinted that the phones will ship on Sept. 18. Neither story made mention of a rumored low-cost iPhone 6c. FOSS Patents discovered that earlier in August, the U.S. Patent and Trademark Office issued a non-final decision invalidating a key iPhone patent. The ruling could undermine Apple's 2012 victory in a patent infringement lawsuit against Samsung, worth $548 million. Indeed Samsung submitted a court filing on Wednesday, stating its intent to bring an appeal of the awarded damages to the Supreme Court. 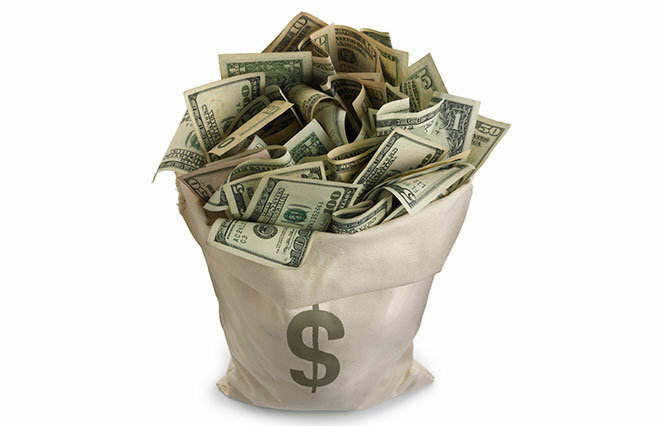 If its petition is heard and successful, Samsung could potentially knock hundreds of millions off the sum it owes. 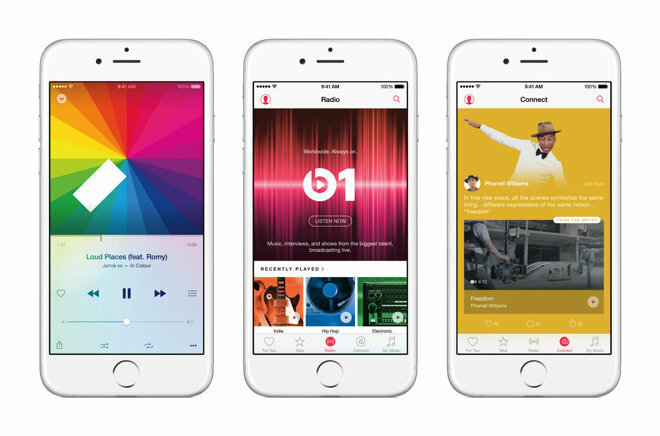 On Tuesday a research firm called MusicWatch suggested that only 52 percent of Apple Music's trial subscribers were still using the service. Hoping to nix bad publicity, Apple quickly issued numbers of its own, claiming active listnership was really 79 percent. The true test will come in October, once the first trials expire and customers have to begin paying for access. Earlier this month Apple revealed that its service has roughly 11 million subscribers, but some of those could evaporate when faced with paying $10 to $15 per month. 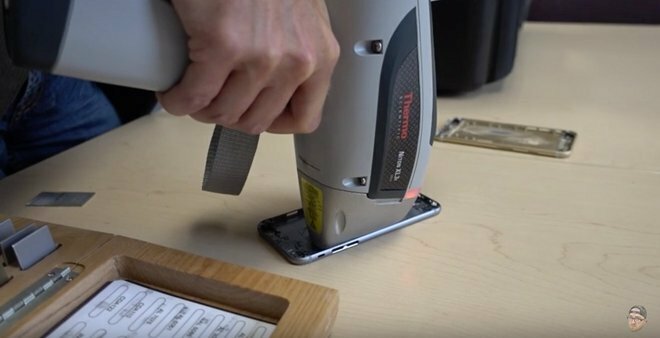 An Unbox Therapy video claimed that shell tests proved the iPhone 6s will use 7000-series aluminum, making it sturdier than its predecessors. The iPhone 6 Plus in particular was at the center of a "bendgate" controversy, following complaints it could permanently warp in someone's pocket. 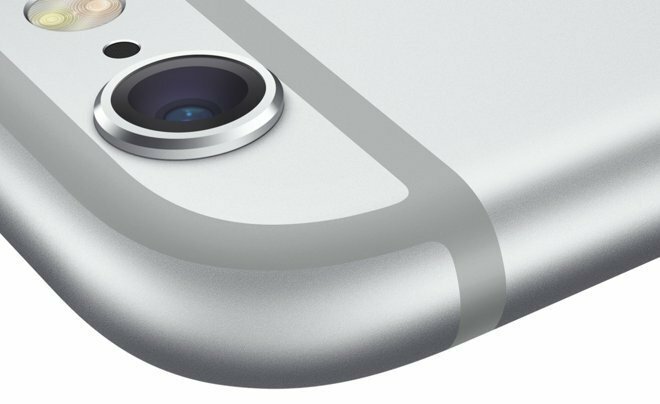 Apple already uses 7000-series aluminum in the Apple Watch Sport. Although not as tough as the stainless steel in the mid-tier Apple Watch, the material helps make the Sport a practical wearable, safer from bumps and scratches. Our editors assembled to talk topics like a self-driving Apple Car, Apple TV plans, and new gadgets like the iHome ISP5 smartplug and Photokite Phi tethered drone.